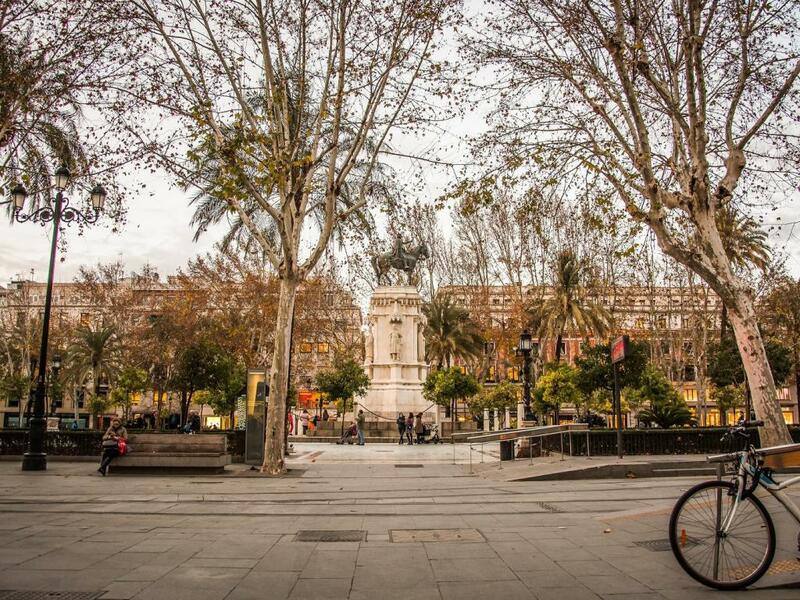 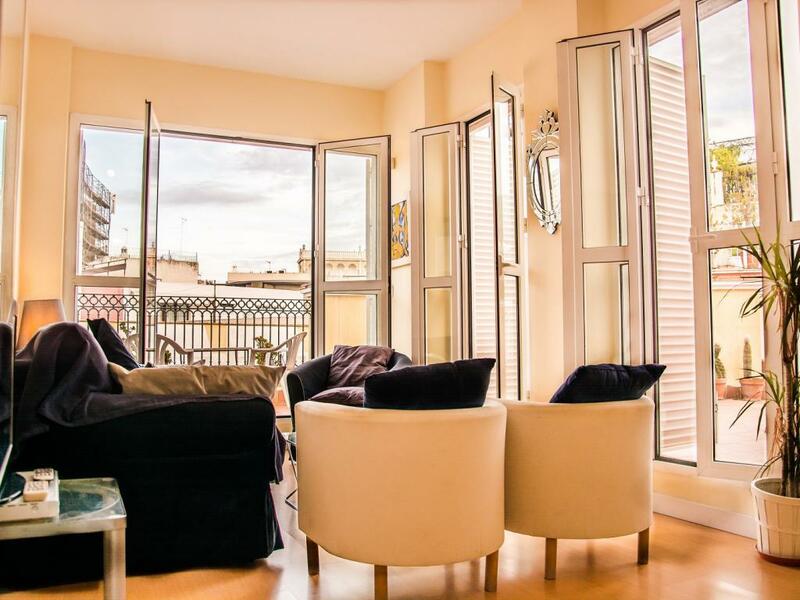 Exclusive penthouse located next to City Hall, two minutes walk from the Cathedral. 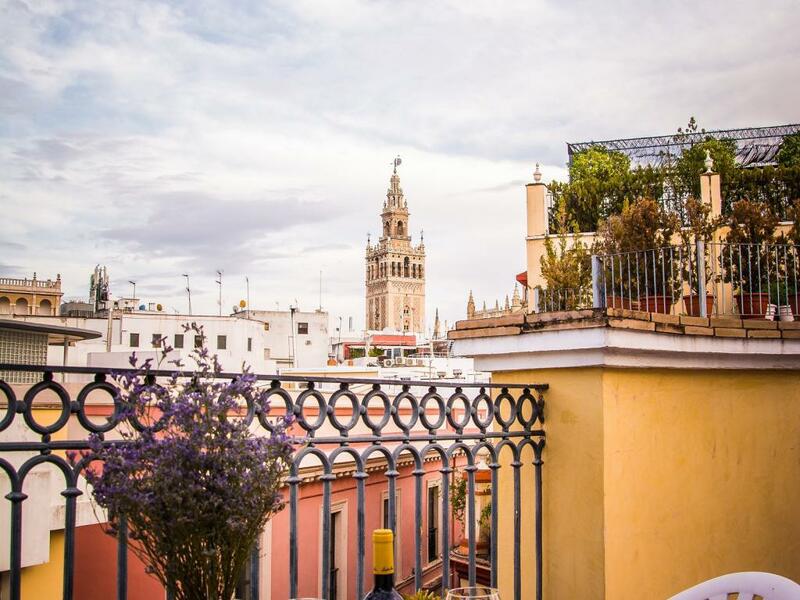 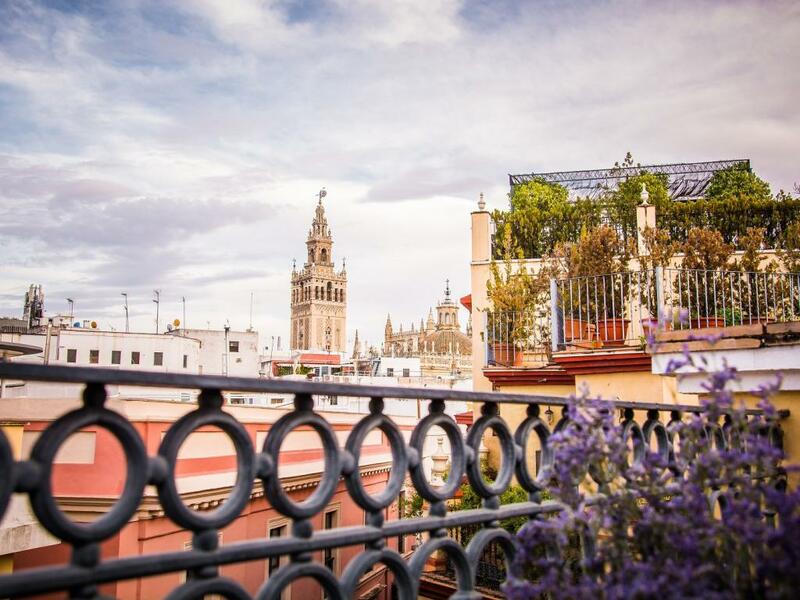 Its impressive private terrace will allow you to enjoy unbeatable views of the Giralda, which you can enjoy with a glass of wine during the pleasant nights of the city. 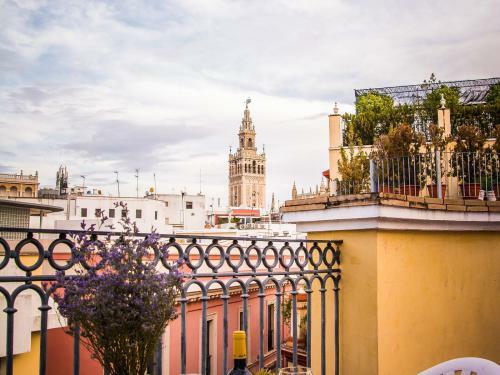 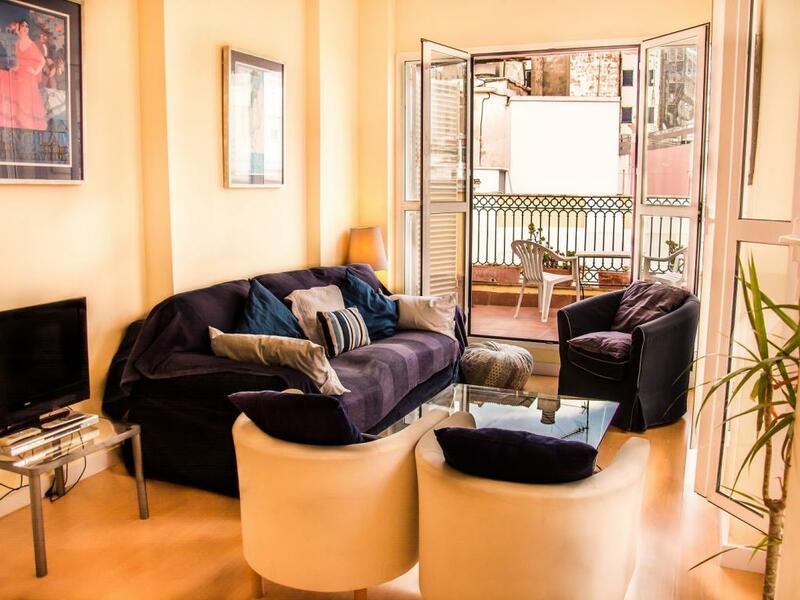 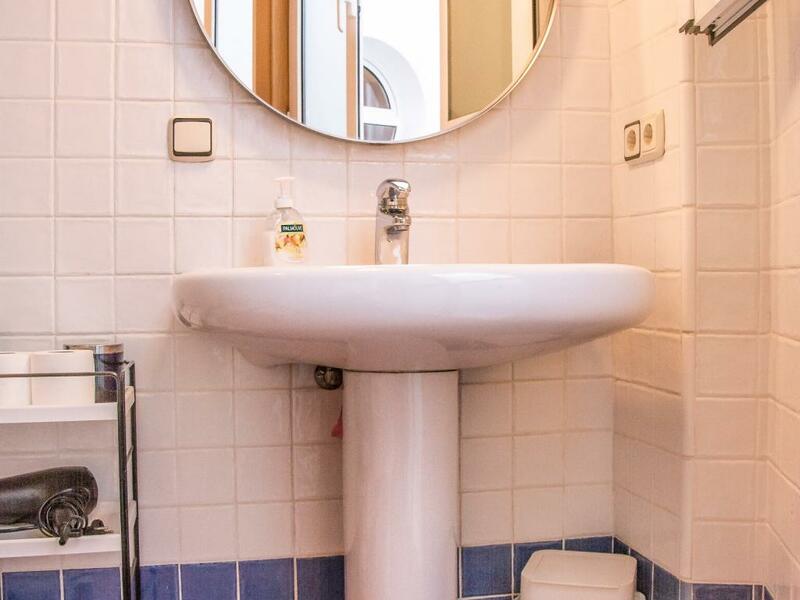 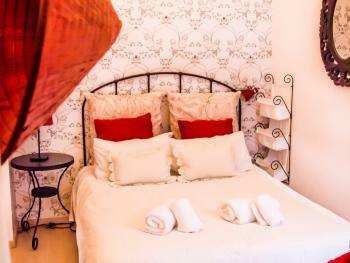 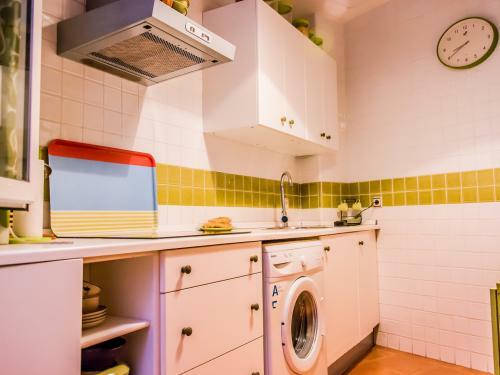 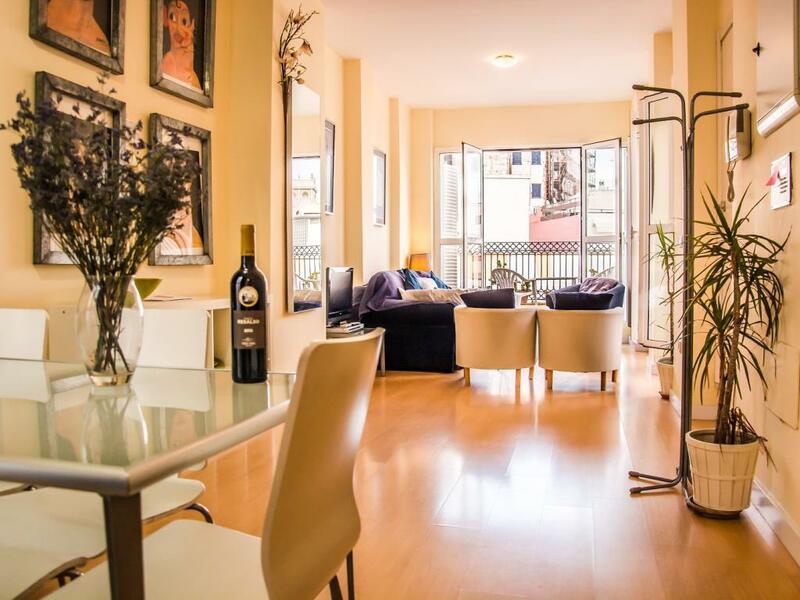 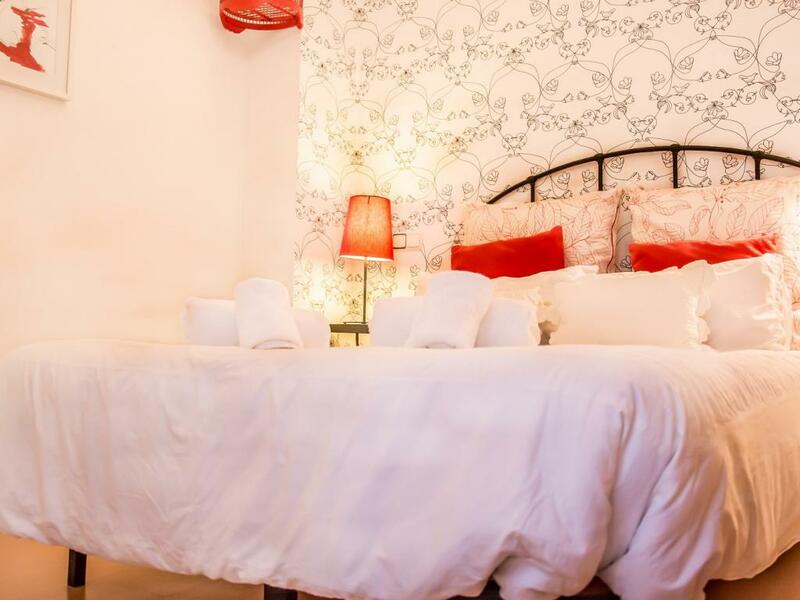 The apartment is very spacious and bright, has a room and a sofa bed, so it is suitable for the accommodation of four guests, and is fully equipped with all the necessary elements for the enjoyment of a perfect stay in Seville. Located in a 19th century building with high ceilings that has kept the original stucco facade and renovated the interiors with the latest technology: Domotics, parquet floors, elevators and marble common areas have converted a building protected from the historic center in a very comfortable apartment in the epicenter of the city.